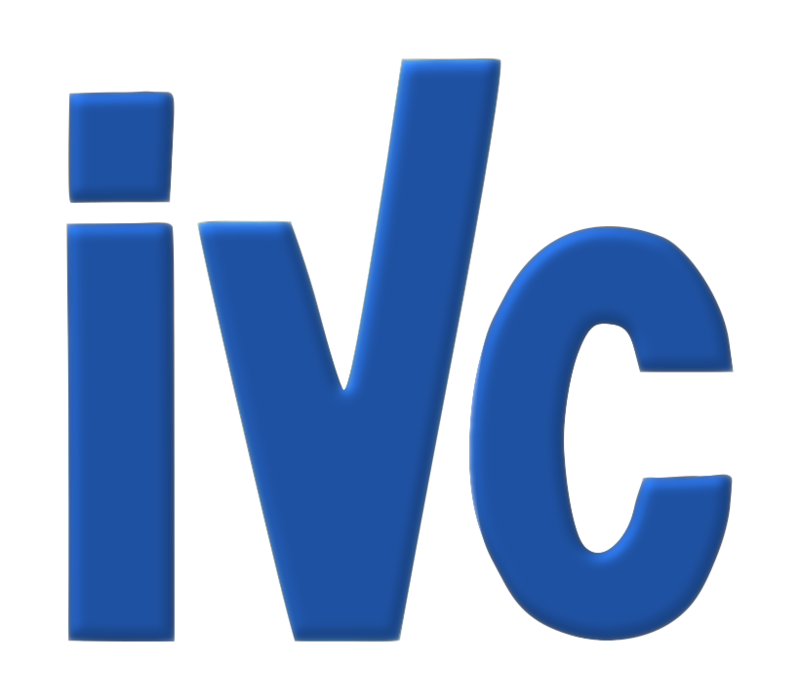 Thames Valley IVC is part of the Association of Inter-Varsity Clubs (aIVC), a nationwide association of about 40 similar clubs with around 4000 members across the UK. If you join our club you can go away on national events organised by other IVCs, such as holidays abroad, weekends away, or just day events. We also organise joint events with some of our neighbouring IVCs and share events with each other.